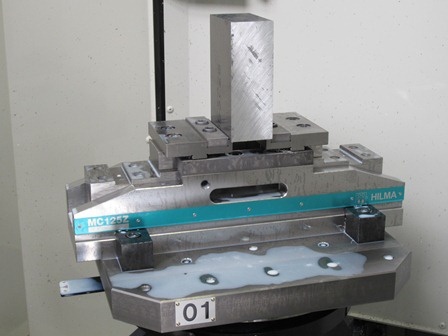 A commitment to investing in the best machines and the best tooling has proved a highly successful strategy for hydraulic tool manufacturer, Hi-Force Limited. 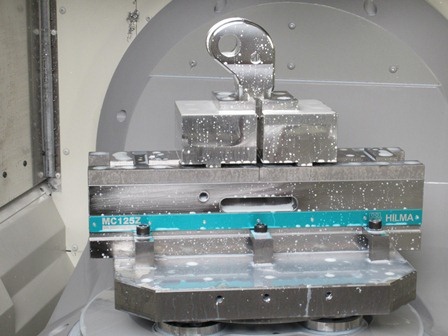 This commitment to using the best tooling is also why the company uses Hilma vices from Roemheld in its new Mori Seiki machining centre. The Hi-Force UK headquarters, based in Daventry, has already expanded manufacturing capacity from 15,000 sq. ft. to 47,000, with further expansion planned for this year, which will take the total size of its base up to 67,000 sq. ft. This is in line with the company’s decision to bring the majority of its subcontract work back in-house in order to control quality and guarantee the highest possible levels of accuracy and availability. To achieve this, Hi-Force has invested in excess of £1.7m on machines since last July and has over £90,000 of tooling on-site. This investment in increased capacity has already started to pay off as the company’s sales were up 7% in 2011, which, in turn, was 35% up on the year before. Despite the fact that, three years ago, nearly all parts were subcontracted out, now over 80% of the internal components of the torque tool bodies are now made in-house and in excess of 22,000 parts went through the machine shop in 2011. The company intends to increase this capacity further by purchasing another three to four machines, based on feasibility studies. 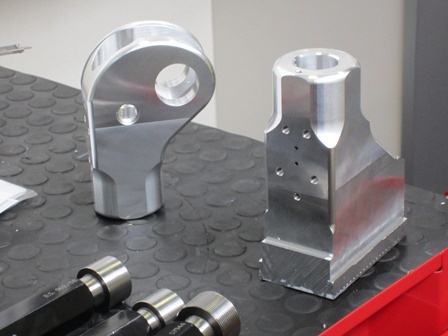 Because Hi-Force also has design capabilities on-site, it can react quickly to customer requirements for modifications to torque tool bodies or cylinder specifications and can design and manufacture specials if required. 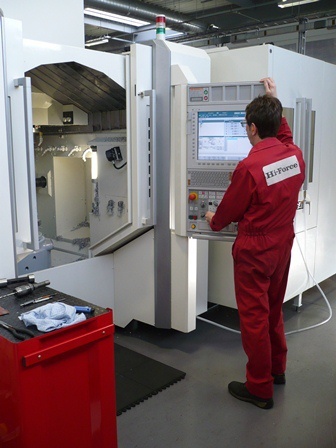 The company employs 14 skilled operators, over two shifts, who are trained in using the CAM system fitted to all the machines. All assembly is done by hand in-house then inspected in-house, to guarantee quality at every step of the process. The company produces over 1700 products so efficient stock control is also vital to the successful operation of the business. The company specialises in high volume production and exports 87%of its products. Although Hi-Force has authorised distributors operating in over 100 countries worldwide, the company tries to operate as small a network as possible and work primarily with exclusive distributors who really understand the products. Hi-Force invests considerable time and money in the establishment of first class technical sales and service training courses for both distributors and product users. Hi-Force products are in use every day in a wide variety of industries including Oil & Gas, Petrochemical & Refining, Power Generation, Steel & Aluminium Plants, Paper Mills, Sugar Refineries, Railways, Mining, Construction, Ship Building & Ship Repair, Aerospace, Defence, Heavy Engineering and the many thousands of industrial service companies supporting these market sectors. To find out more about Roemheld’s range of workholding solutions, visit www.roemheld.co.uk or telephone 01462 459052.